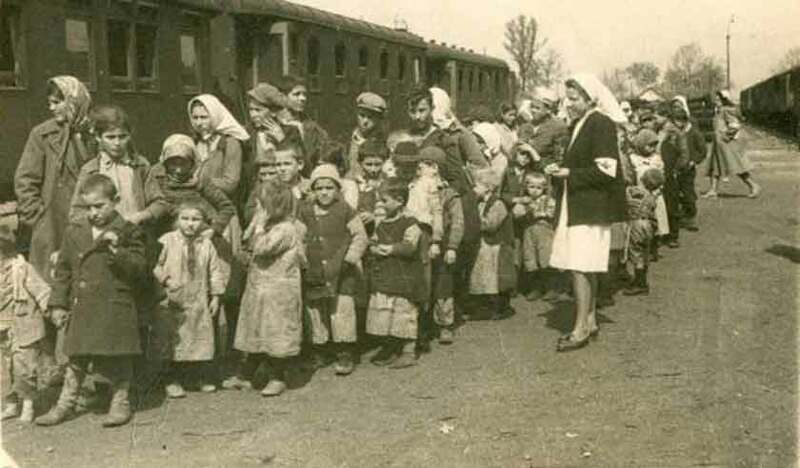 This year marks the 80th anniversary of the exodus of the “refugee children” from Aegean Macedonia (Northern Greece). Their story is sad. They fled their homes amidst a raging civil war and grew up separated from parents and siblings. When they became adults, they could not return to their native Greece nor claim their land. Some 25-30,000 children were exiled from northern Greece in the later phase of its 1945-1949 civil war. On this day, the British Air Force planes launched the napalm bombing of villages and settlements of Macedonians, forcing the Aegean Macedonians to leave their centuries old homes.